For a year with more successes! 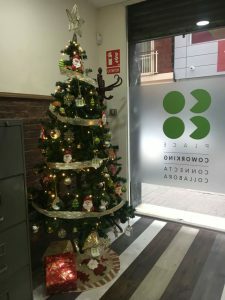 Christmas has also arrived at Coco Place, a Coworking space in Barcelona designed to work in a professional and pleasant environment. Certainly, the Coworkers that work here are different and unique. However, we share many values such as personal improvement, well-done job, and collaboration. We work in different areas, graphic designers, artists, people dedicated to the world of theatre, digital marketing experts, etc. Sometimes Christmas dinners in large companies can be received with few expectations. 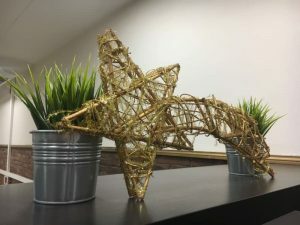 However, Christmas in a Coworking is lived differently. Celebrate Christmas is a time to have fun and relate more to the coworkers we see in our day. Unfortunately, our fantastic coworkers from the theatre association couldn’t come. We hope they can come to the next dinner! Last week we celebrated Christmas all together at La Ramona, a great tapas bar located in Gracia. Small, friendly, with very original dishes and delicious desserts. We wanted to have a good time and surround ourselves with our work colleagues and friends. 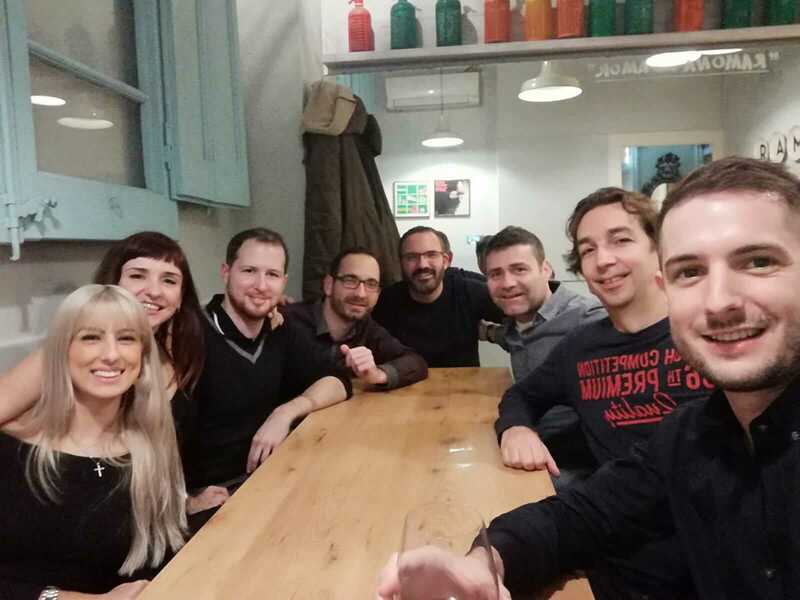 There we ate, we talked, we laughed … A great night where we talk about our professional sectors, our experiences, anecdotes, how we live our day in the coworking and our goals in the future. 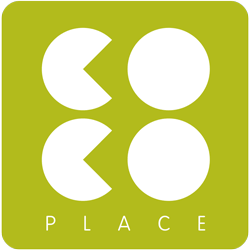 We are all part of an entrepreneurial site and together we generate a good atmosphere in Coco Place. We want to wish you a Merry Christmas and good holidays for everyone. Coco Place wish that your business dreams come true. We are waiting for you in our Coworking to help you to fulfil them!